What does the future of the Yakuza series hold? Yakuza 6 released earlier in Japan this year, ending the decade long running saga of Kiryu at last. However, the series itself has not ended- and there is something planned for its future. We know that future Yakuza games have been discussed previously by Sega (including during Nintendo’s Switch unveil event)- now, it seems that an announcement regarding the future of the series may be coming within the next two months. In a livestream today, series Producer Toshihiro Nagosh teased that he will be announcing the plans for ‘the future’ of the Yakuza series within the next two months. This could, of course, be anything- but given how heavily a new game in the series has been discussed before, I don’t think it’s wrong to suppose that this will be referring to the next major entry in the series. 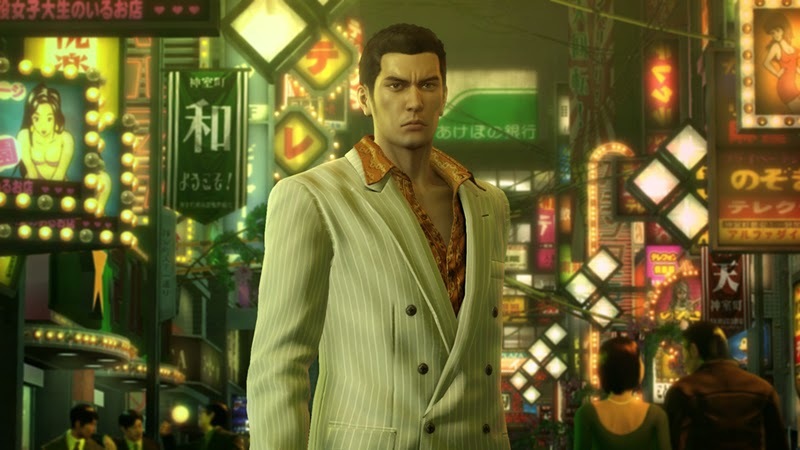 Meanwhile, if you are new to the franchise, and want to see what the fuss is about, Yakuza 0 released in the west earlier this year, and it is a fantastic game– maybe look into jumping into the franchise with that one.